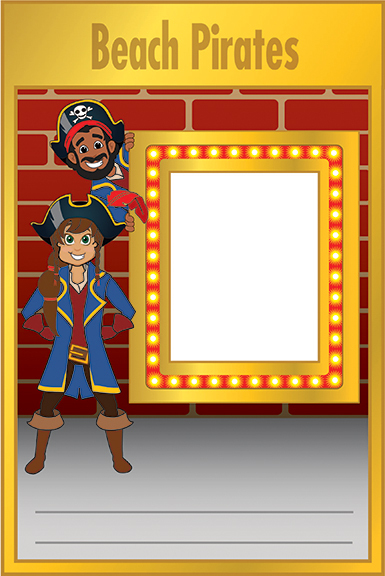 Download your FREE version of the Pirate Gotcha Rewards template. 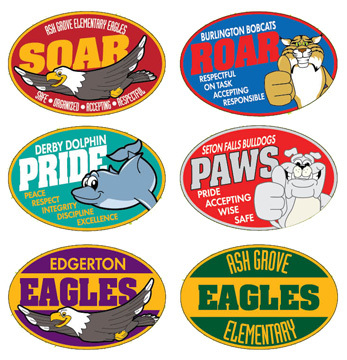 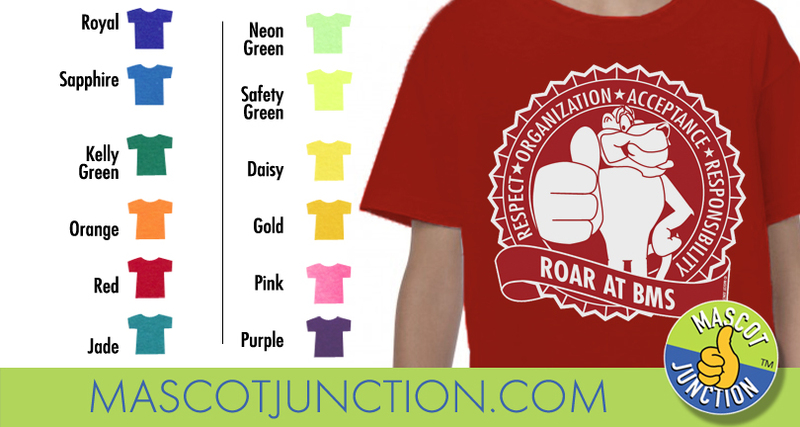 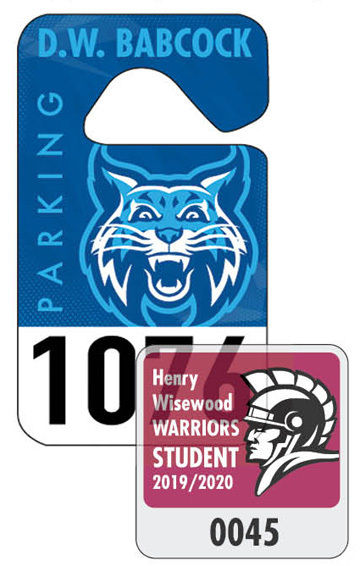 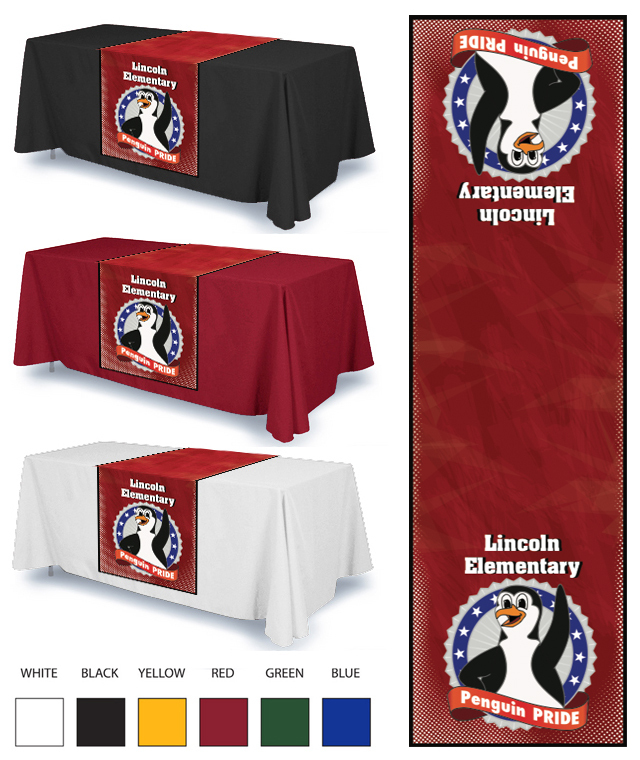 Customize with your words, colors and mascot. 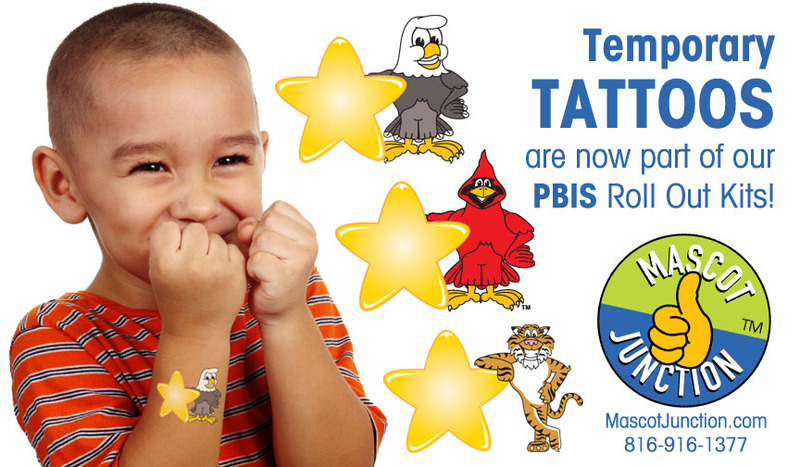 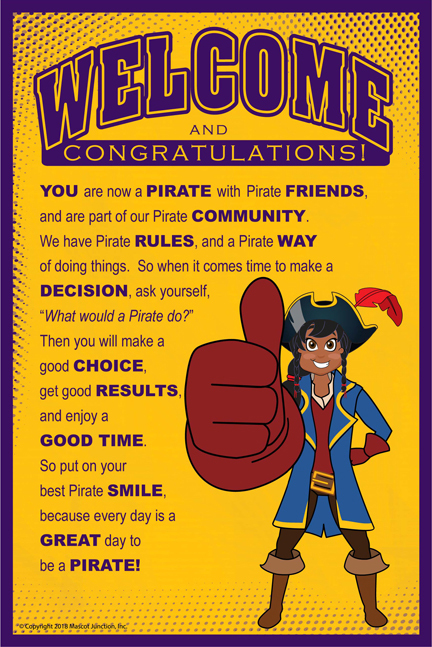 For PBIS schools, this poster refers to behavioral rules; what it means to be part of the school's pirate community, and how to make good decisions. 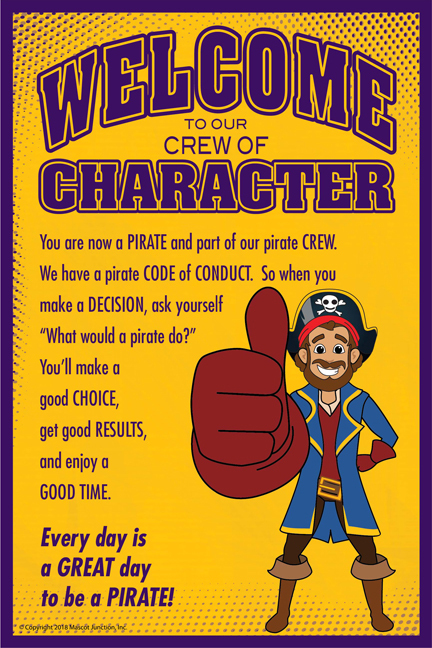 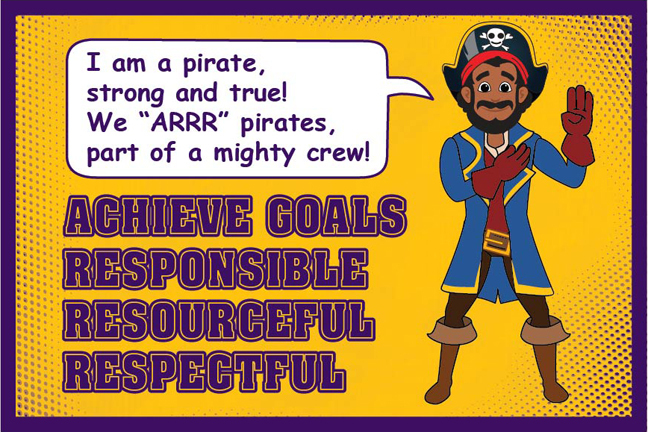 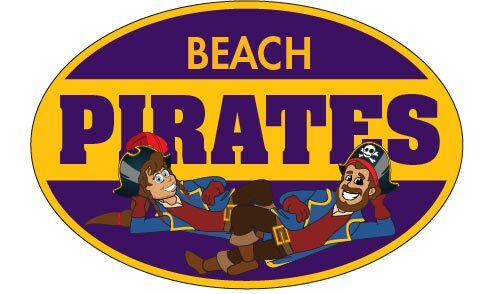 For Schools of Character, this poster refers to code of conduct, and core values; what it means to be part of the school's pirate community, and how to make good decisions. 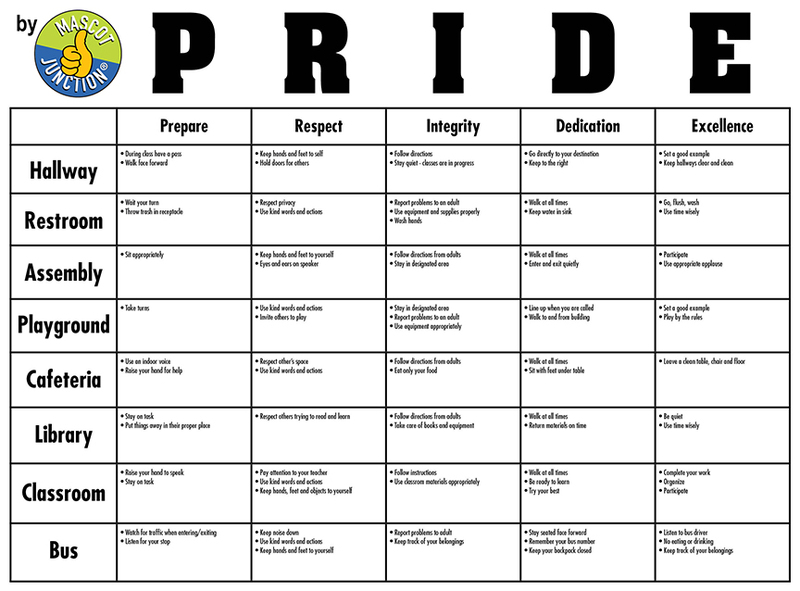 For schools of character, this banner refers to code of conduct, or core values, while teaching students about good decision making. 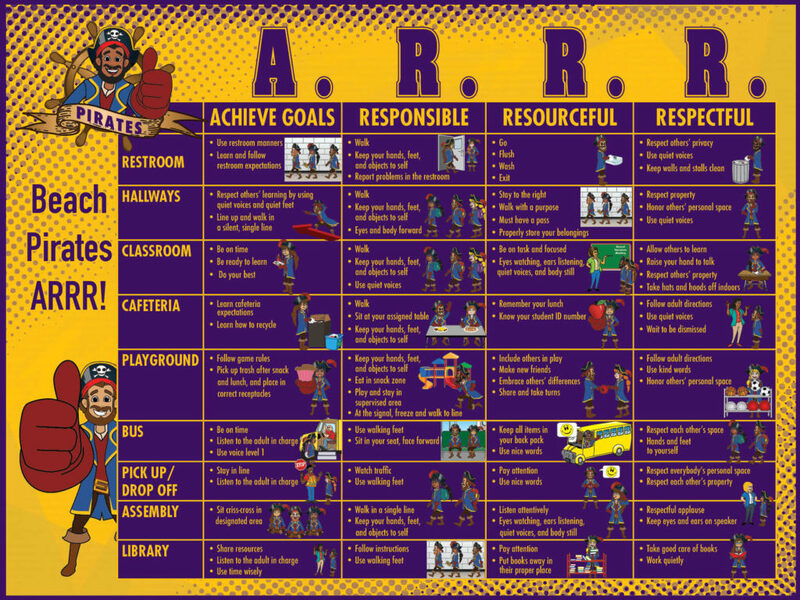 For PBIS schools, this banner refers to behavioral rules and expectations, while teaching students about good decision making. 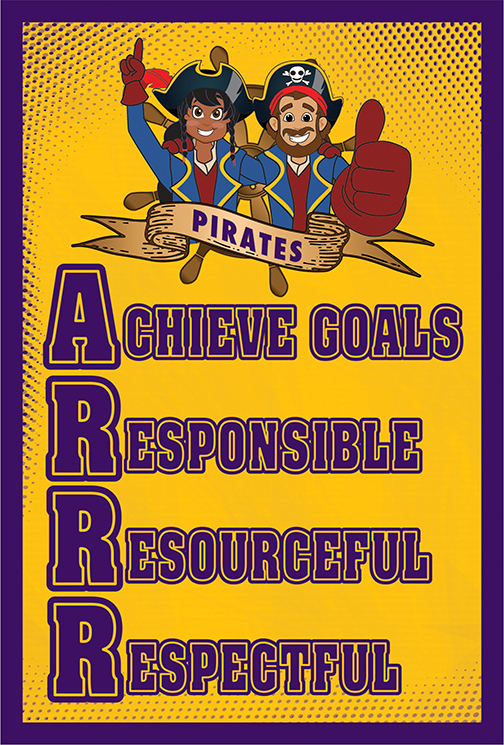 Big, bold, basic welcome banner. 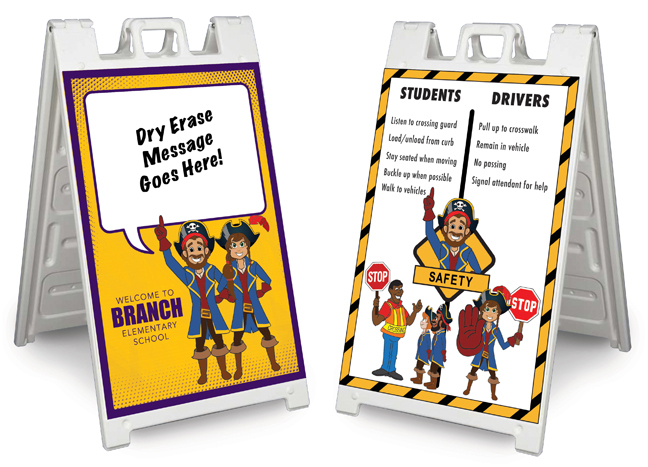 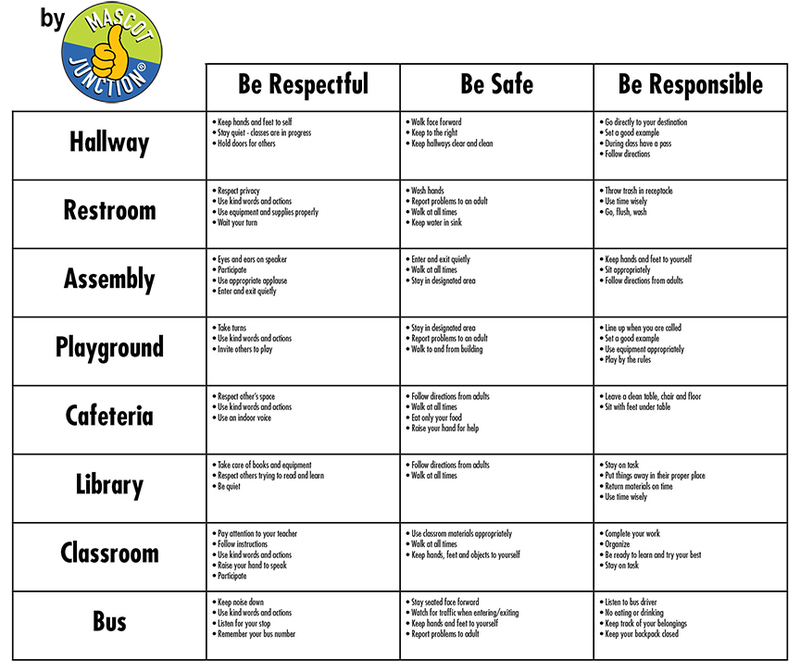 Use the dry-erase side to welcome guests and the other side for safety rules for the drop-off and pick-up area.